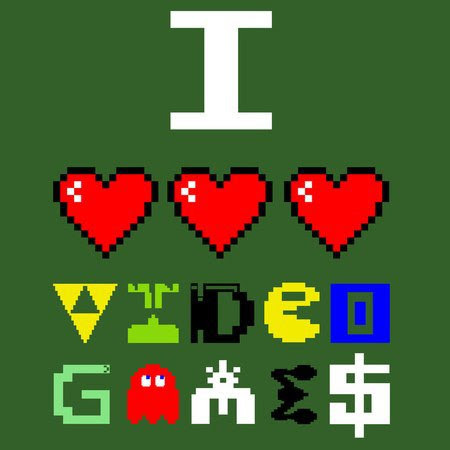 It's actually unknown who has created this event, however children and adult Gamers are happy to have a celebration day for the one thing they definitely love; Games. On Video Games Day people celebrate and enjoy famous and adventurous video games that are hot in the market, and change the way kids play Games. Nintendo, Atari, Sony and Xbox all feature with their video games, offering several hours of playing time on TV. People celebrate by arranging gatherings of many people ready to compete in many games, with some of them even wearing costumes of their favorite characters!